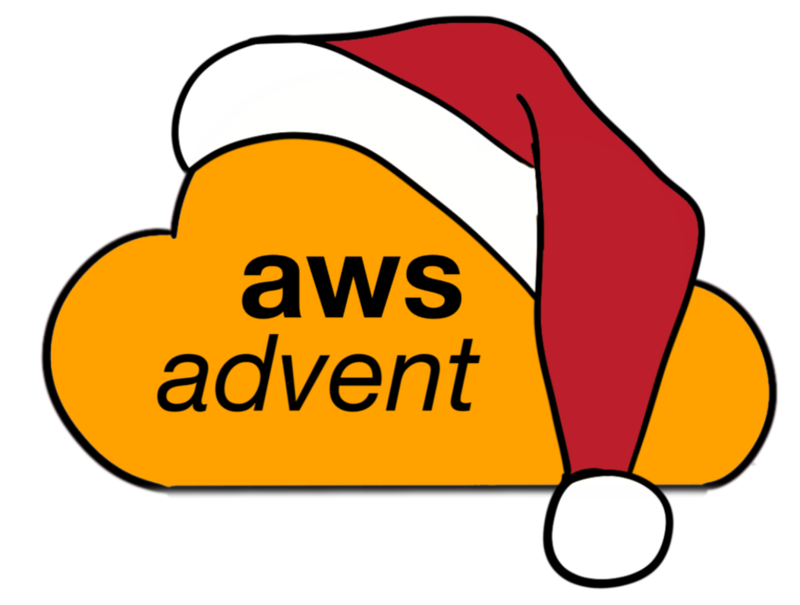 It’s hard to believe that the 2012 AWS Advent is drawing to close. This all started because on 11/30 I found myself explaining what EC2 and this “cloud business” was to my father-in-law who is an old school C/C++ software developer and this got me thinking that an advent calendar explaining and exploring AWS would be beneficial, so I made a Tumblr blog and a Twitter account and dove in. In 24 days we’ve done 21 posts with great content. Eighteen of which were written by yours truly, and we had three contributed posts, as well as a number of Tweets and RTs. I’d like to thank everyone who followed this on Twitter, followed on Tumblr, posted your own tweets, or gave me feedback elsewhere. A special thanks to Joshua Timberman, Erik Hollensbe, and Benjamin Krueger for contributing articles. All the articles and sample code has been posted to a Github repository. If you liked the content you saw here, follow me on Twitter or on my (hopefully updated more in 2013) blog. If you have any feedback please contact me on on Twitter, @solarce or email me solarce+awsadvent2012 at gmail dot com. I’d love to hear what you liked, didn’t like, would like to see, or maybe contribute, for next year.